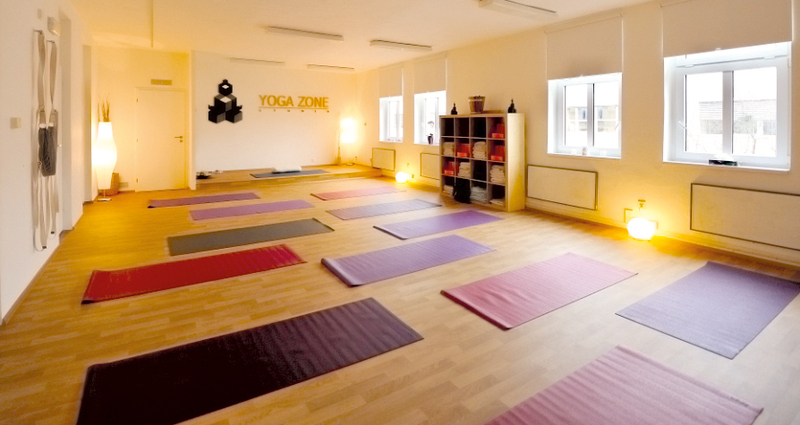 Yoga Zone is a privately owned Yoga studio in the center of the city. 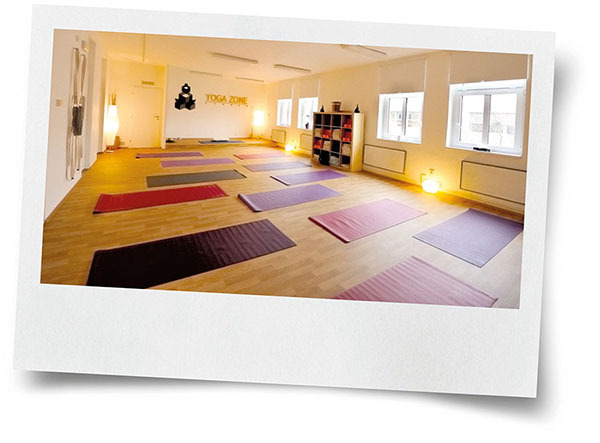 Beautiful pace ideal for those who prefer a professional teachers and personal approach. Specializing in Iyengar yoga, Hatha yoga, Back pain yoga and the other styles. 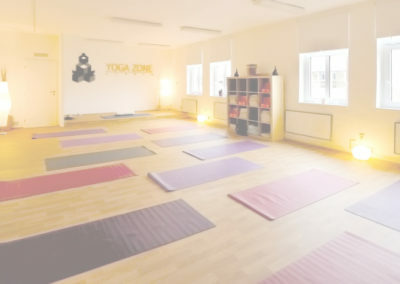 Tucked away in a quiet, meditative setting studio offers a full range of classes and yoga courses for everyone from beginners to advanced students.